Barnsley College will open its doors to employers within the region to show them how apprentices can benefit their business. The breakfast event takes place on Thursday 7 March, 8.00am to 10.00am in The Open Kitchen, Barnsley College, Church Street, Barnsley, S70 2AX. 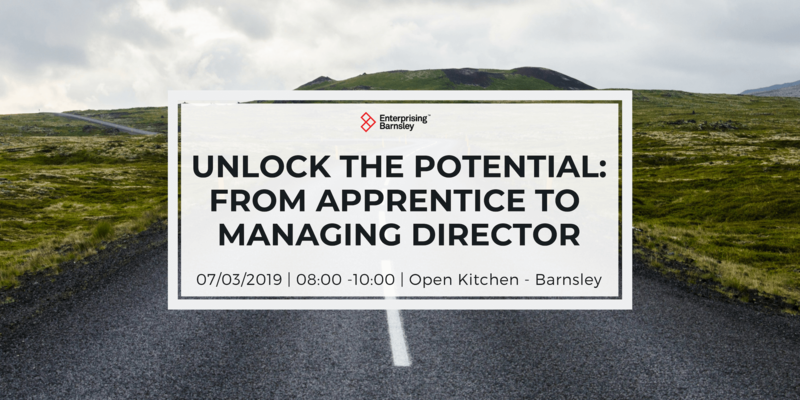 Suzan McGladdery, Director of Business Development at Barnsley College, will provide an apprenticeship update. This will be a chance for employers interested in taking on an apprentice, or who already have apprentices, to find out more about the funding reforms and the range of apprenticeship programmes that are available. 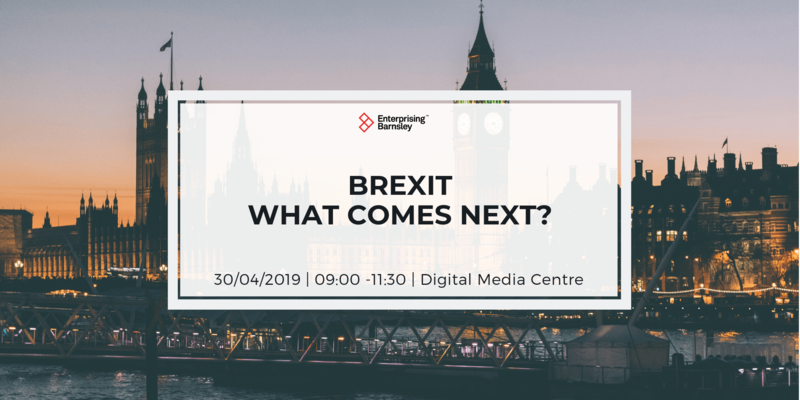 Suzan will share how the College supports employers to recruit an apprentice or up-skill their existing workforce, understand the apprenticeship levy, register for the Digital Apprenticeship Service (DAS) and how to maximise their return on investment. 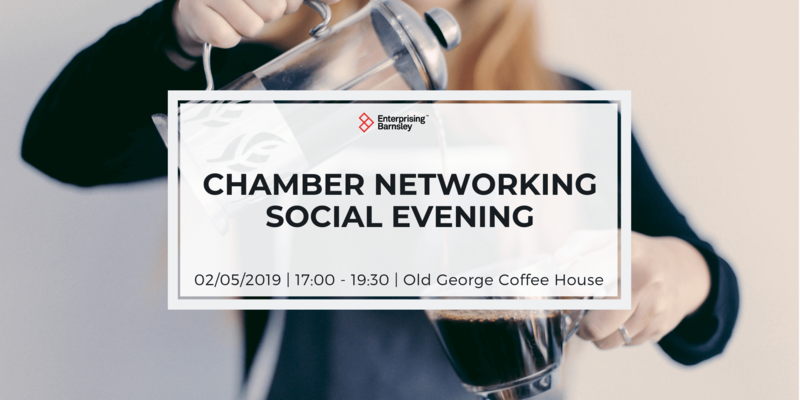 Attendees will also have the opportunity to take a tour of the College’s facilities and network with other businesses. Suzan said: “Recruiting new talent and developing the skills of existing employees is vital to business success and the apprenticeship programme is a fantastic mechanism to enable them to develop new and existing talent. 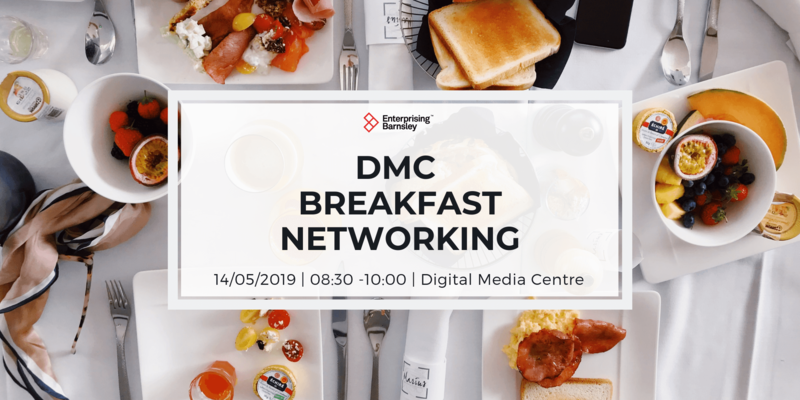 Places are limited, so businesses are being encouraged to book by visiting www.barnsley.ac.uk/breakfast, emailing marketing@barnsley.ac.uk or calling the Marketing, Communications and PR team on 01226 216 833.